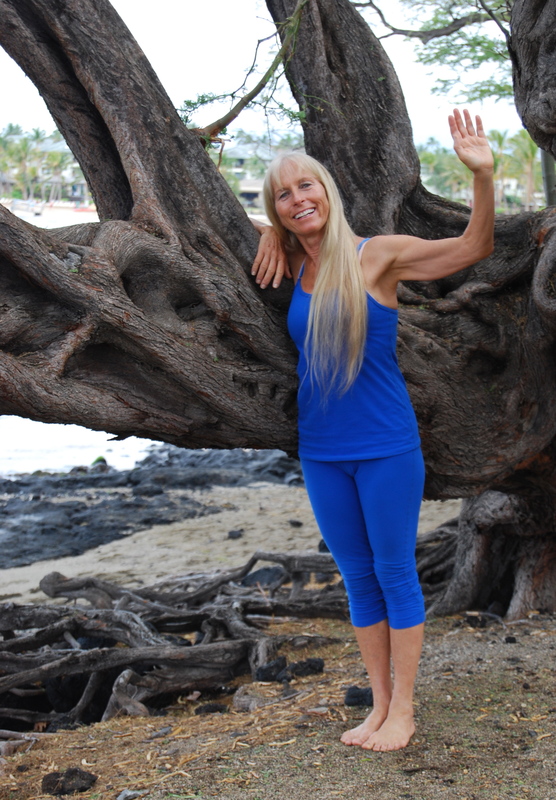 Contact Calley O'Neill, Artist, Yoga Instructor, and more! Please be aware: Calley responds to emails weekday evenings. If you need to reach her sooner, please call her in her studio at (808) 885-0609 or text (808) 987-7003. MAHALO!